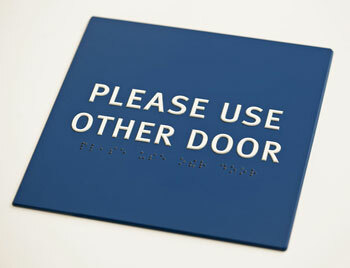 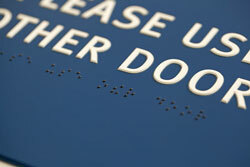 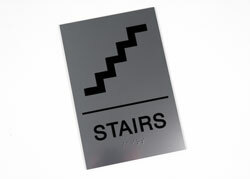 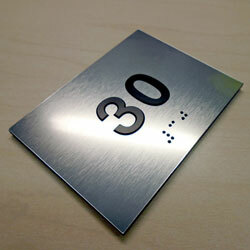 PLEASE USE OTHER DOOR signs are ADA compliant featuring clear, grade 2 braille beads and 1/32" tactile (raised) text. 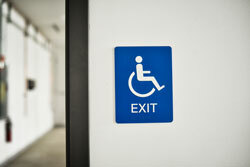 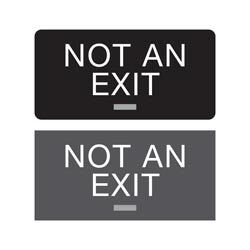 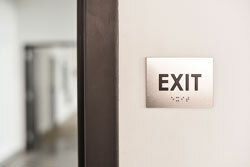 Post these signs on any sealed or locked doors in your facility to ensure ease of navigation for all of your visitors. Acrylic signs measure 8" x 8" (1/8" thick) with a beveled edge and are available in a variety of standard color options (other color combinations available upon request). 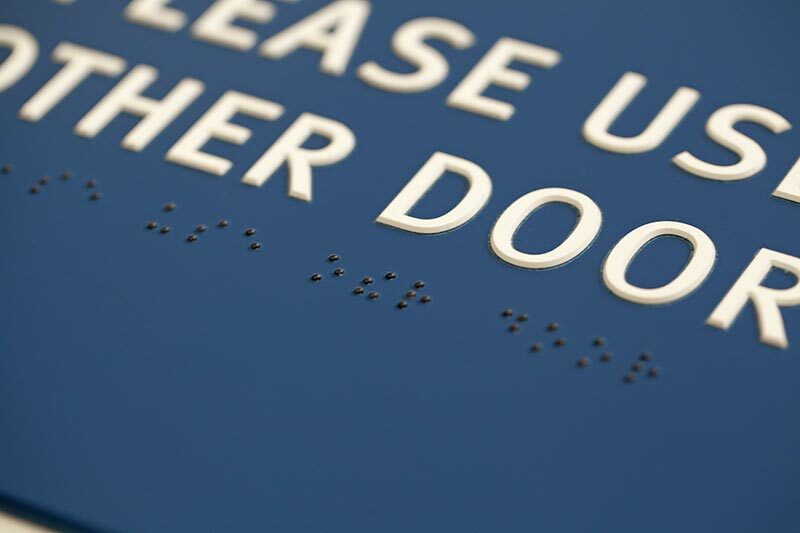 Custom braille signs include ADA compliant grade 2 braille and tactile (raised) text with a simple beveled edge to add a hint of style to the sign. 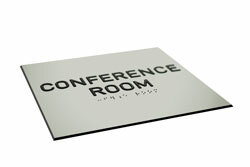 Customize these with any text you need and pick from a variety of color options to best match your space.